The Bush Hog® line of BRC row crop flails provides superior shredding performance in a number of crop conditions… cotton, BT corn stalks, milo, rice, wheat and vegetable stubble are no match for these machines. 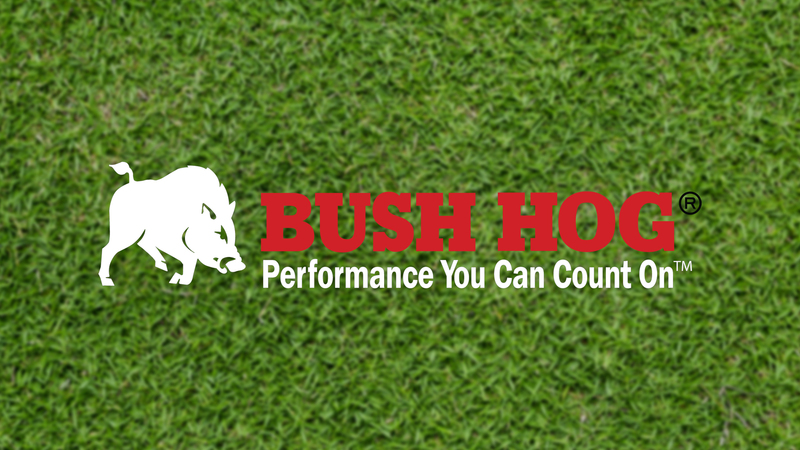 Designed to handle higher volumes of crop residue, the BRC models from Bush Hog are equipped with a re-cutter bar design which allows the material to be cut three times thereby speeding up crop decomposition. Computer-balanced 10 3/4-inch diameter rotors ensure smooth operation in tough conditions. Triple-lipped, sealed double row spherical roller bearings, combined with reversible, hard surfaced cutter knives and 3/16-inch internal steel liners at critical wear areas, ensure greater reliability in tough conditions. Bush Hog® units are available in 15, 18, 20 and 25-foot operating widths to match various crop conditions and row spacings. Depending on the model, the BRC row crop flails are available with pull, lift or semi-mount hitches. These BRC row crop flails are ready to shred! Weight (Approx.) 4,600-lbs. 4,960-lbs. 5,150-lbs. 6,300-lbs.